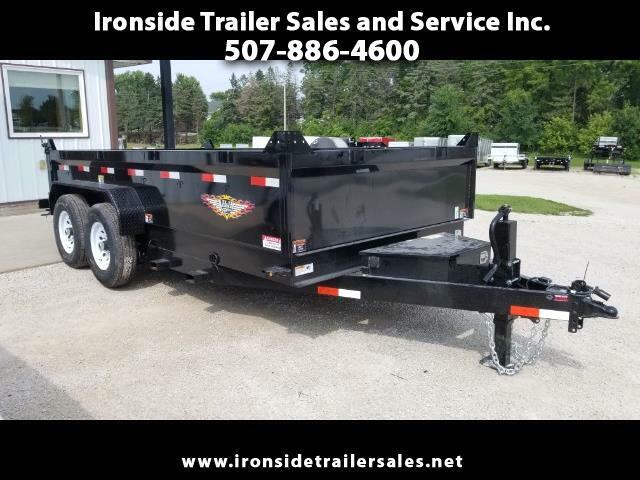 Used 2018 H&H Dump Box for Sale in Harmony MN 55939 Ironside Trailer Sales and Service Inc.
2018 H&H 83" X 14' DBW Dump box trailer. This trailer is ready to work! It can be seen on our lot in Harmony, MN or please call with questions, 507-886-4600.